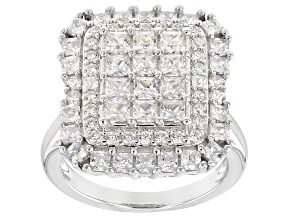 Square in shape and with the bottom portion of the gemstone in an inverted pyramid shape, the princess cut is relatively new to the scene. 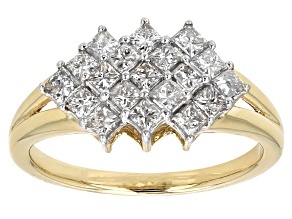 It was only created in the 1960s, yet it is extremely popular. 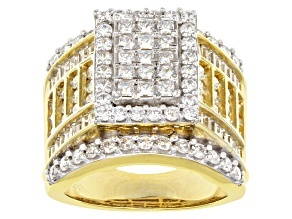 You'll find just about every gemstone and color imaginable in this collection of women's princess cut rings. 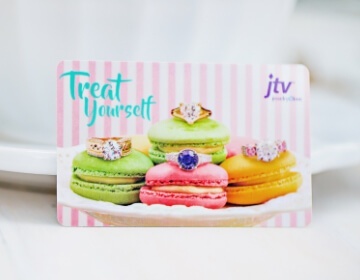 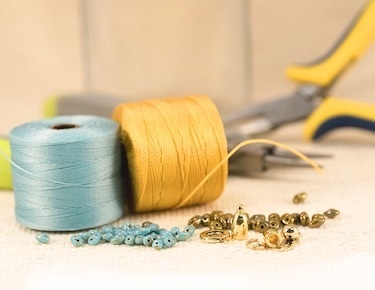 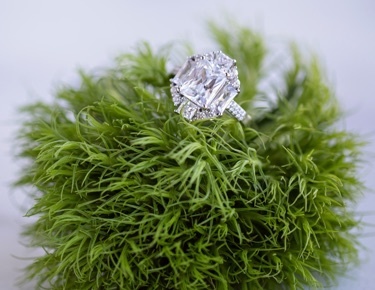 Whether you are looking for a ruby ring, a garnet ring, an amethyst ring or something else entirely, you're sure to find something that fits in with your personal style and taste. 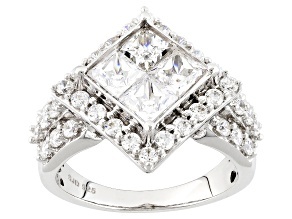 Princess cut rings can have a number of different looks based on the pattern used on the gemstone when it is cut. 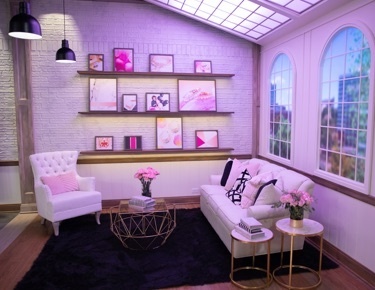 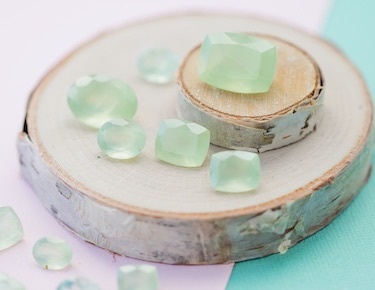 These appearances can range from a sparkling "crushed ice" look to a chunkier look when broader facets are used. 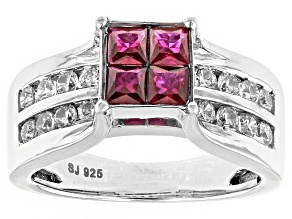 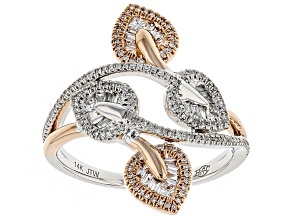 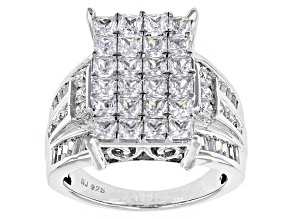 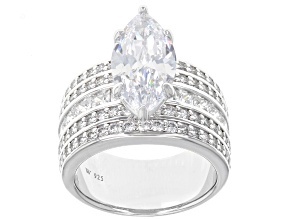 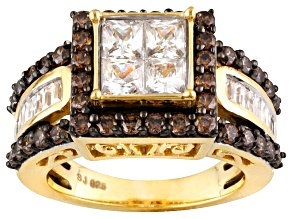 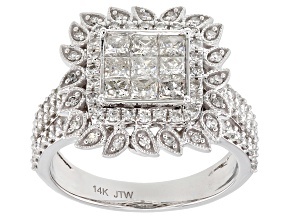 This is a distinction that you should keep in mind while exploring princess cut rings from JTV. 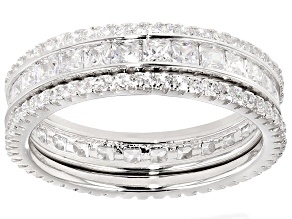 No matter how you slice it, however, when viewed directly from the table, princess cut rings should display a unique cross-shaped reflection. 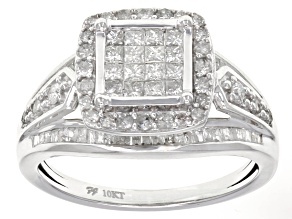 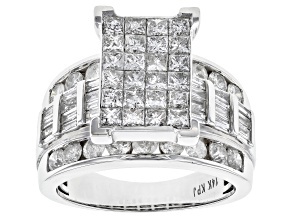 Because of the popularity of princess cut rings, they are also great to give as gifts. 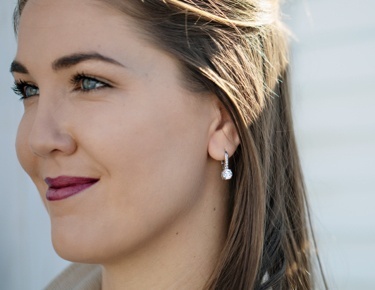 With such a wide array of gemstones, colors, and styles to choose from within the collection, you're sure to find something that absolutely matches your loved one's style. 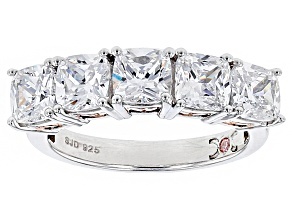 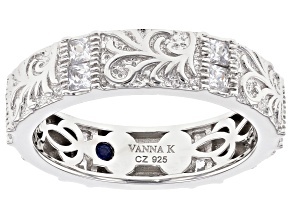 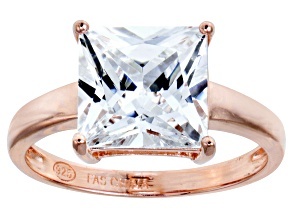 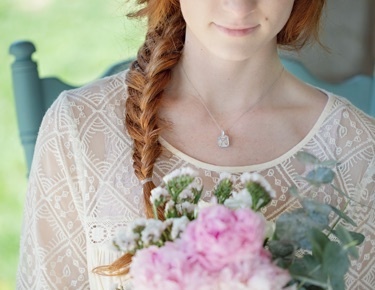 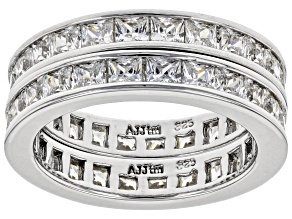 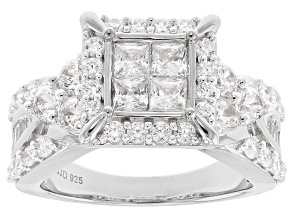 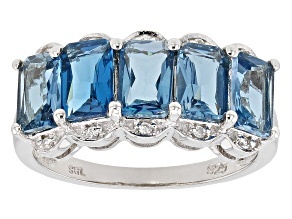 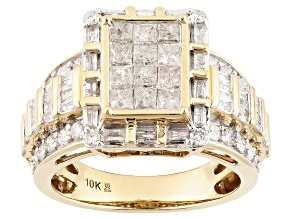 Use the helpful drop down menu on the sidebar to zero in on the perfect princess cut ring. 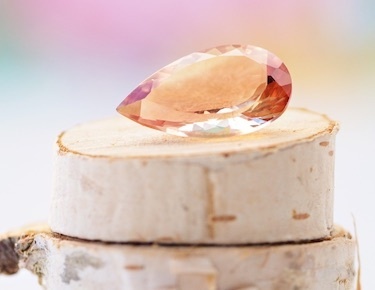 You can filter by gemstone, brand, color, metal type and more. 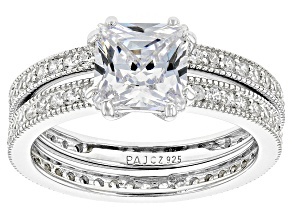 Come find the perfect gift today when you explore women's princess cut rings.